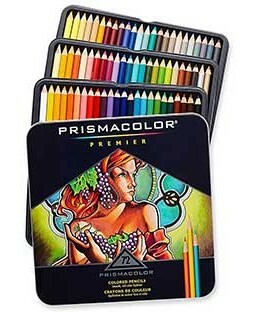 For blending colored pencils, Gamsol is our preferred medium. 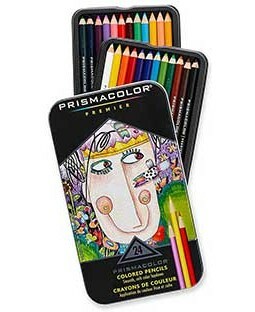 However, for those who are pregnant or nursing (or cannot use solvent-based products for other reasons), the Prismacolor Colorless Blender Pencil is a very good alternative. 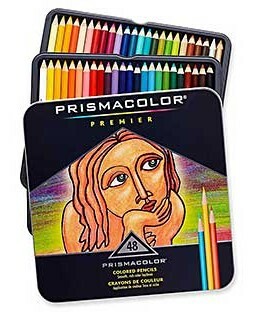 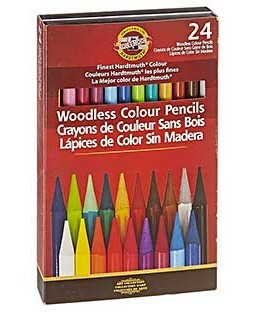 Made to be used dry on top of colored pencils, the Colorless Blender Pencil softens, polishes, and blends colors to create a unique effect. 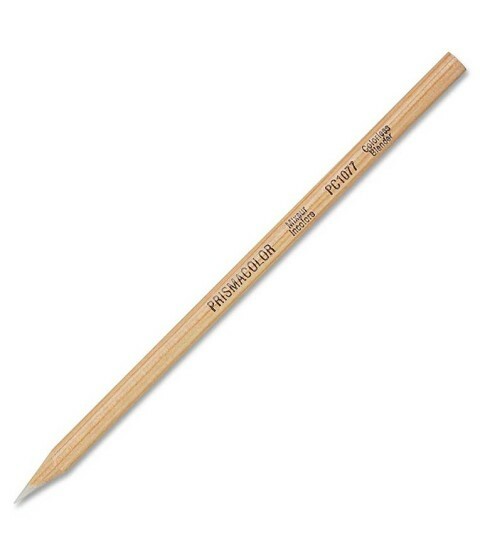 This wax-based blender sharpens like a regular pencil. 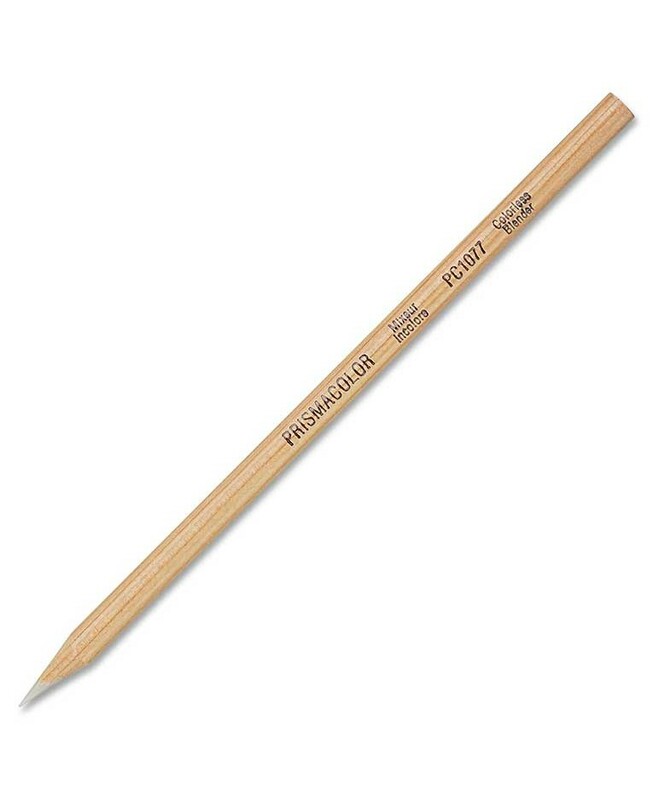 Manual sharpening is recommended for this blending pencil.